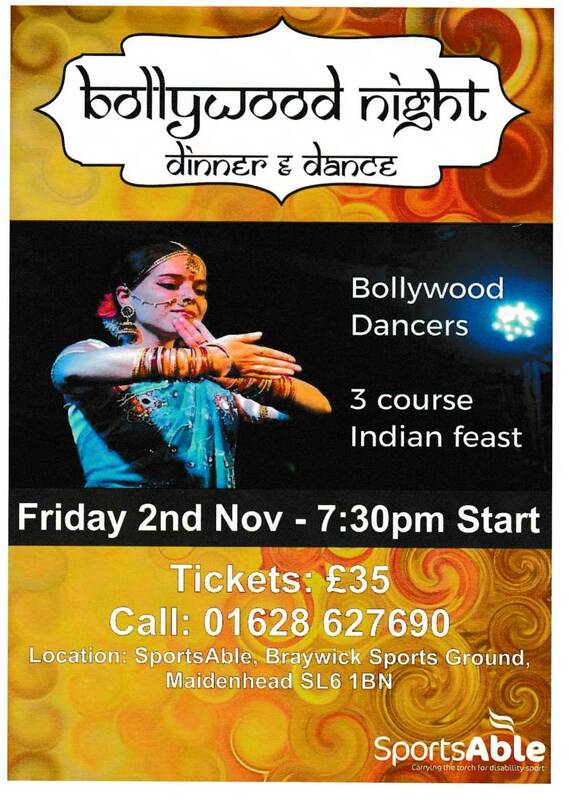 Below are details of a Bollywood Night hosted by the SportsAble. We aim to get a group together from SHS to support this cause. This entry was posted in 2018, Social Events. Bookmark the permalink.